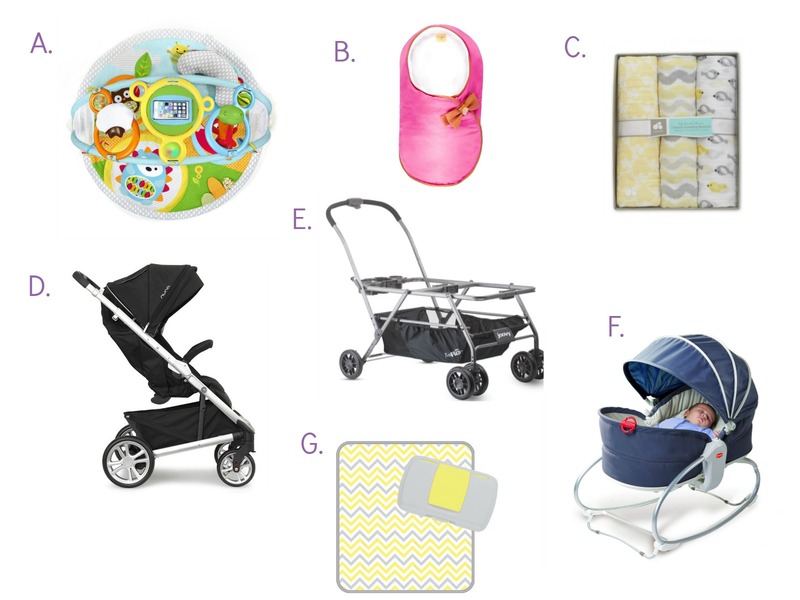 Looking for the best gifts for expectant moms? 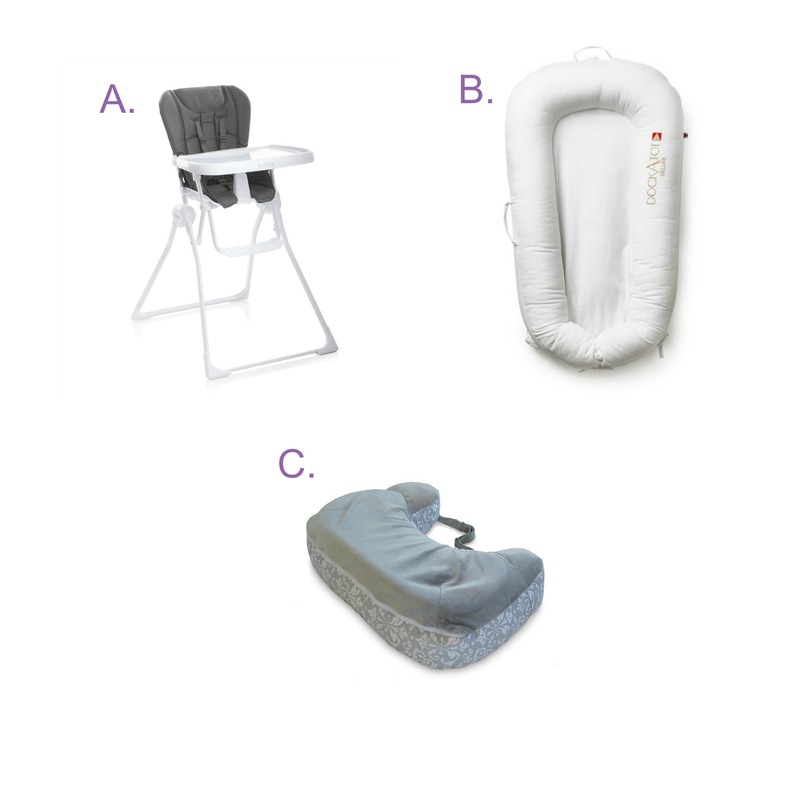 Or are you pregnant and looking for registry list musts? Being pregnant with twins, I know how many products are out there and it’s hard to know which ones are perfect for your future bundle of joy. 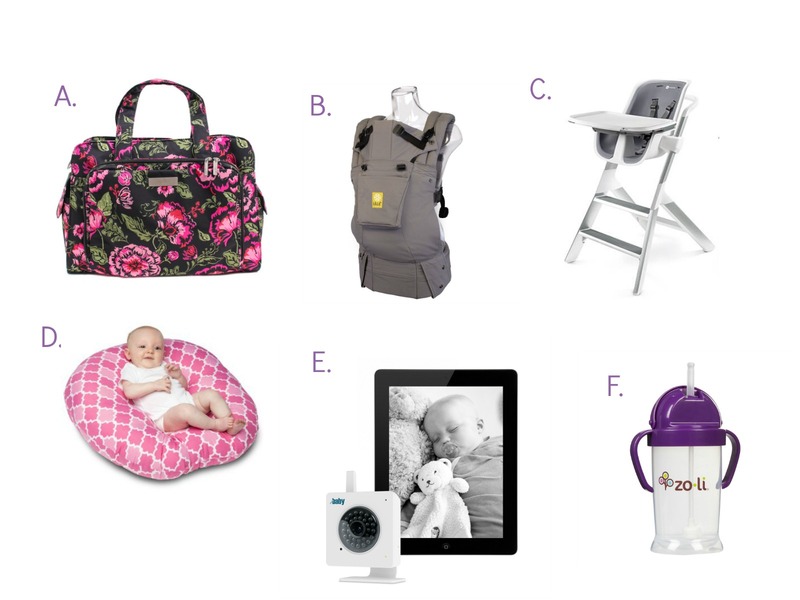 That’s why I attended ABC Kids Expo in Las Vegas this year to learn about the latest product trends in the baby world. Celeb Baby Laundry’s Gift Guide for Expectant Moms is a list of items I have either tested myself or previewed and would add to my own want list.